Scott McLaughlin may be on-track in Sweden this weekend in the Scandinavian Touring Car Championship, but the action off-track could be even more important as Volvo focuses on its future in V8 Supercars. 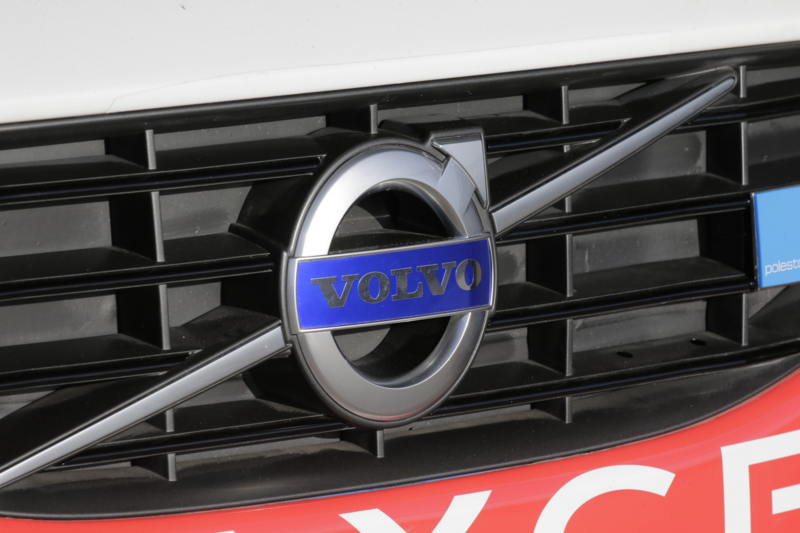 Crucial meetings between Wilson Security GRM boss Garry Rogers and Volvo Car Australian boss Kevin McCann, and executives from the Swedish brand’s Polestar racing and performance division, are set to take place this weekend. Volvo is not committed to V8 Supercars past 2016, however McCann told motoring.com.au he was positive an announcement could be made within weeks if the talks go well. “We are hoping to bring together some meetings this weekend at the side of the track that will clarify some of the questions, provide some of the answers and move us another step closer,” McCann told motoring.com.au. Volvo is one of three manufacturers that officially backs a V8 Supercars team, along with Holden and Nissan. An announcement would make it the first manufacturer to commit to the Gen2 era of Supercars, though the other two marques are reportedly interested in continuing on. “We have had to go through a sequence of steps and the biggest two steps are the first one and the last one,” McCann said. “All the steps in between are getting all the information together, dealing with the costings and evaluating all of the elements. “The first step is the one where you decide you want to do it and the last step is the one where all the stakeholders have got to the same page in terms of agreeing to do it. The Gen2 phase means teams are open to changing engines and body shapes – McCann explained what that meant for Volvo. “The real issue for us engine-wise is what happens after V8. That is a reality we have to confront in a very constructive way,” McCann said. The future of young star McLaughlin has been a key talking point since his back-to-back Phillip Island wins – he is off contract with GRM at the end of this season. “I can’t speak on behalf of Scott in terms of what he wants to do ultimately, all I can say is we see him as part of the overall package and an important part of it as well,” he said. 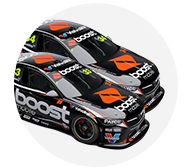 McCann explained VCA was keen to continue in V8 Supercars because of the marketing value the first three-year deal had delivered.